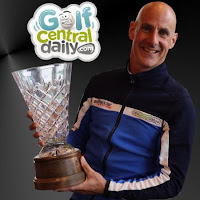 What a wonderful touch to see newly crowned Farmers Champion Justin Rose immediately look down the lens of the camera and dedicate the victory to regular caddie Mark "Fooch" Fulcher who is recovering following heart surgery. The World No. 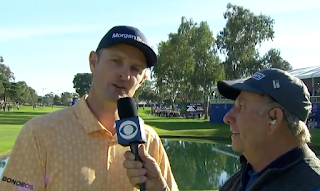 1 showed his mettle in a high calibre final round at Torrey Pines to outpoint playing partner Adam Scott with Hideki Matsuyama and Taylor Gooch rounding out the podium. Having parted company with Henrik Stenson in November, Gareth Lord took the reigns of Rosey's new Honma bag and helped him to a 10th PGA Tour title in 326 events and first in 11 starts since the 2018 Fort Worth Invitational. 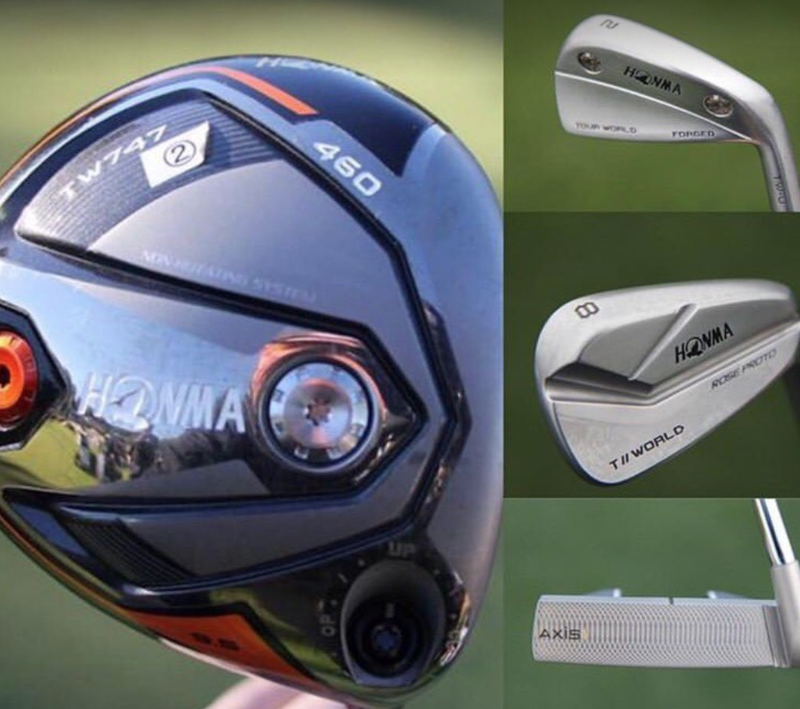 Using a Honma TW 747 driver Rose hit 35 fairways at Torrey Pines, 8th in the driving accuracy stats, and averaged 309 yards (11th in the field). The Englishman found 56 greens in regulation (2nd in the field) with his Honma T//World Rose Proto irons and needed 112 putts total using an Axis 1 Proto putter to average 1.583 putts per GIR and circle 26 birdies and two eagles versus 5 bogeys and two doubles on the North and South courses. Driver: Honma TW 747 460 (9.5 degrees) with Honma Vizard FD-7X shaft. 3-Wood: TaylorMade M6 (15 degrees) with Mitsubishi Tensei CK Orange 80TX shaft. Irons: Honma T//World TW-U (2), T//World Rose Proto (4-9) with KBS Tour C-Taper 125 S+ shafts. Wedges: Honma Custom Grind RAW (Rose Prototype) (48 , 52, 56 degrees), Titleist Vokey Wedge Works (60 degrees, K-Grind) all with KBS Hi-Rev 2.0 135XS shafts. Call him slow, call him methodical but one thing is for sure; Bryson DeChambeau is fascinating to watch and there can be no arguing that he gets the job done. 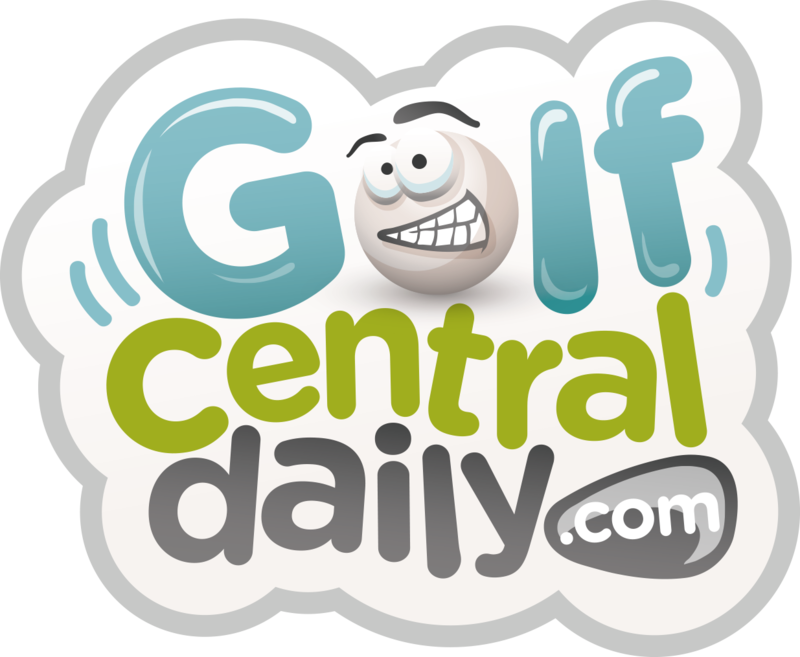 The American applied his formula to the Majlis Course at Emirates GC and quickly solved the equation to cruise to a seven shot win on 24 under par at the Omega Dubai Desert Classic. Perhaps more impressive however was DeChambeau's nerveless Sunday disposition, (in stark contrast to the 2018 European Open) immediately applying the squeeze to the field by birdieing the first three holes, then finding an eagle and three birdies in five holes after the turn. The win is DeChambeau's fourth in nine starts and first outside the USA. 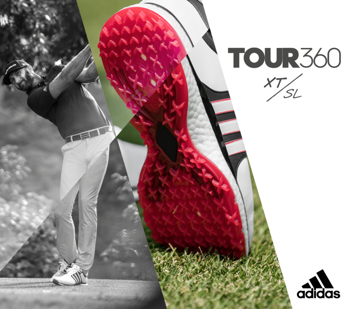 He is also now a full member of the European Tour and in the field for this week's Saudi International. Using a Cobra King F9 Speedback driver DeChambeau hit 32 fairways (18th in the field) and averaged 297 yards from the tee. 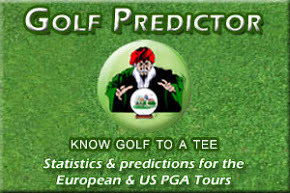 The "scientist" then found an impressive 58 greens in regulation with his Cobra King One Length irons (2nd in the stats) and needed just 109 putts total with his SIK tour prototype to net two eagles and 26 birdies versus just six bogeys all week. 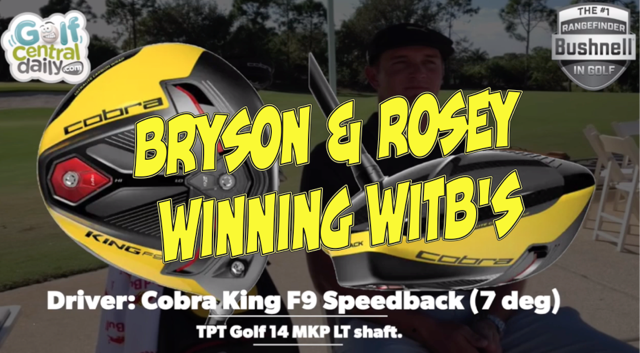 Driver: Cobra King F9 Speedback (7 degrees) with TPT Golf 14 MKP LT shaft. 3-wood: Cobra King LTD Black (14.5 degrees) with Project X HZRDUS 85 grams 6.5-flex shaft. Irons: Cobra King One Length Utility (4 and 5 iron), Cobra King One Length (6-PW) with True Temper Dynamic Gold X7 shafts.